Learn the ancient art of reading tea leaves or coffee grounds with this beautifully designed cup and saucer. Reading the leaves is a fun and easy way to make predictions for yourself and friends and family. 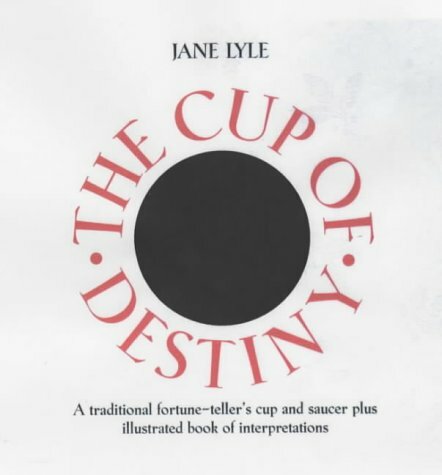 The accompanying book shows how to prepare for a reading, then illustrates and explains the meaning of more than 200 symbols and how to connect them with real events and future possibilities. A comprehensive directory of pictures and symbols provides easy reference for the reader.